Fox Trot Registration is Now Open! 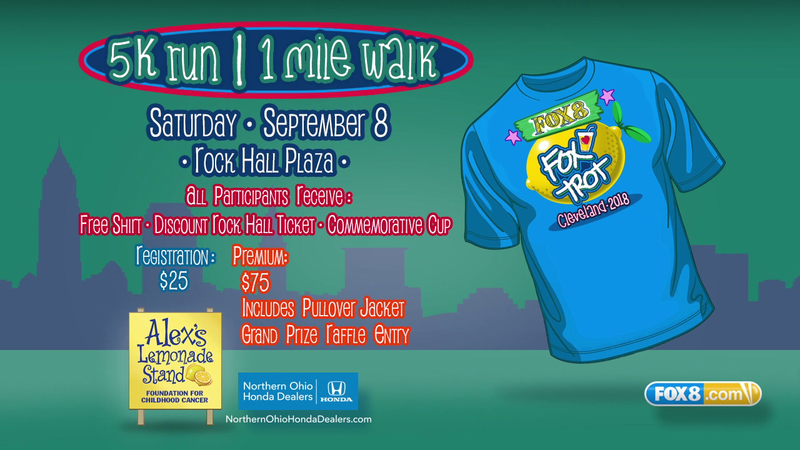 It’s official…you can now register for the 2018 Fox 8 Fox Trot! 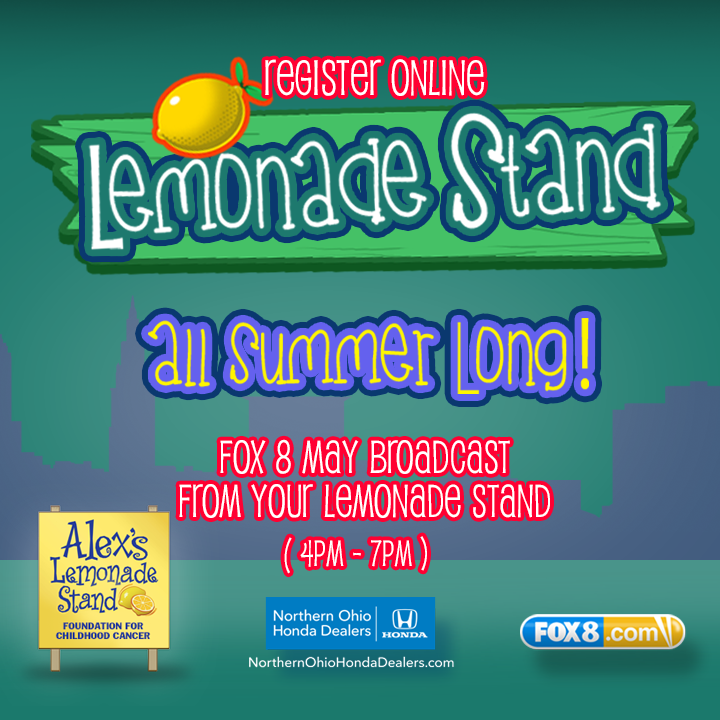 To learn more about this year’s beneficiary, Alex’s Lemonade Stand, click on the image below. If you would like to register for one of the lemonade stands, click on the image below. 2018 Fox 8 Fox Trot Date and Charity Announced!